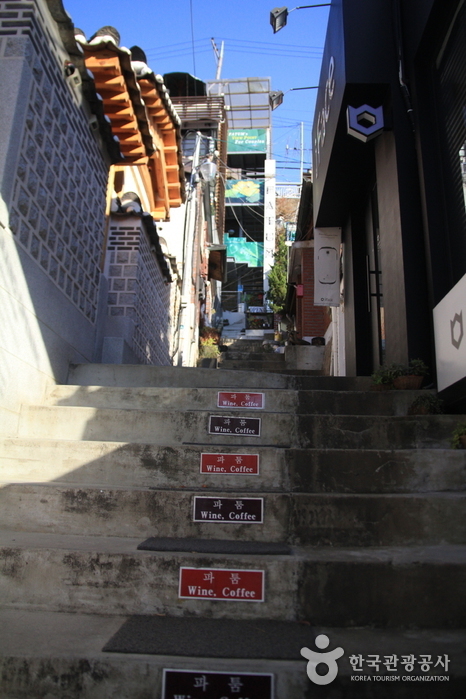 Jongno Cheonggye Special Tourist Zone stretches 3.4km from Seorin-dong between Cheonggyecheon Stream and Jongro and Changsin-dong. 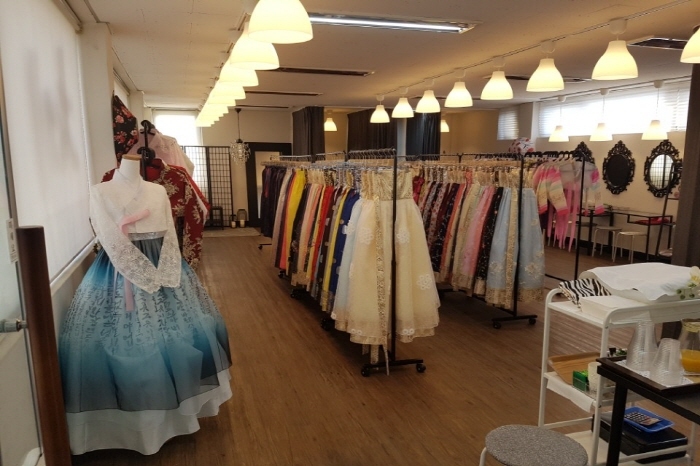 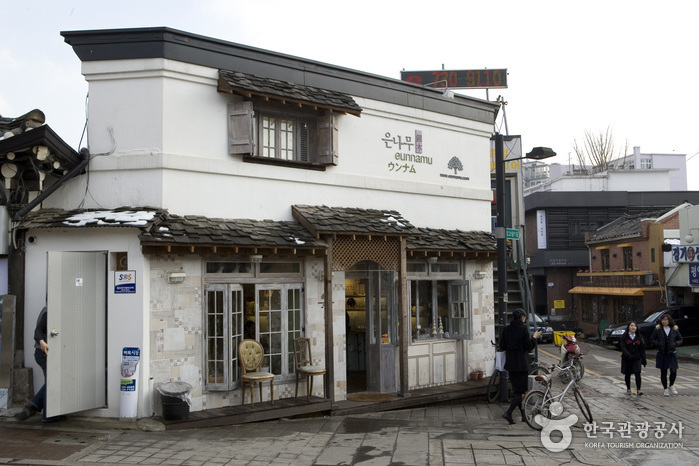 It includes Youth Street, Gwangjang Market, Sewoon Electronics Department Store, lighting stores, pharmacy & medical device stores, badge stores, Stamp Street, Stationery · Toy Market, Aquarium Street, Shoes Market, and other markets totallying approximately 14,000 shops. 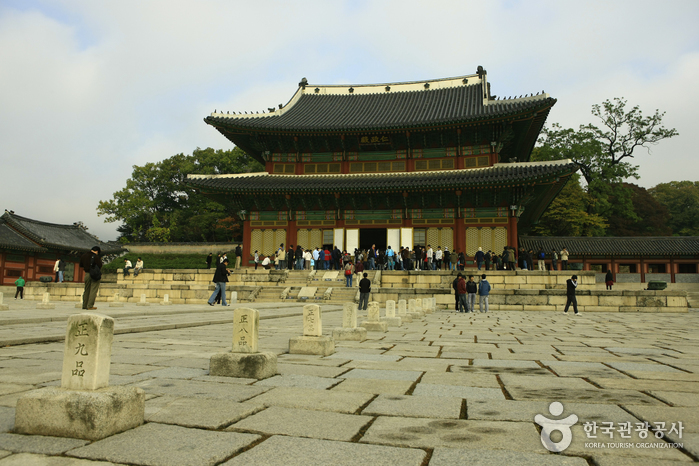 Nearby attractions include fine high-story buildings as well as Gyeongbokgung Palace, Changdeokgung Palace, Changgyeonggung Palace, Deoksugung Palace, Unhyeongung Palace, Jongmyo Shrine, and Insa-dong, merging traditions, modernism, culture, and markets alike. 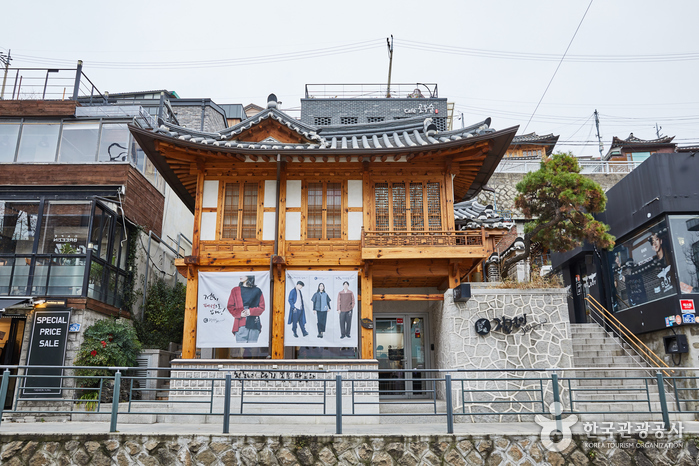 Thought to be at the heart of Seoul, Cheonggyecheon Stream is located in the dense cultural area of Seoul where various press networks, organizations, bookstores and other major corporations are situated. 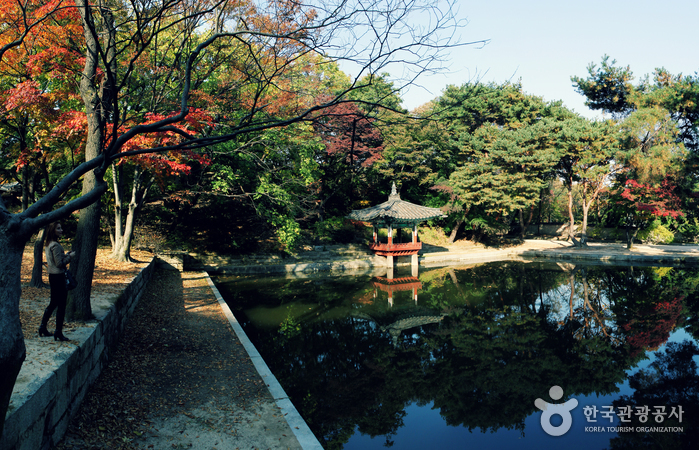 Walking along Chenggyecheon Stream is a famous activity for tourists. 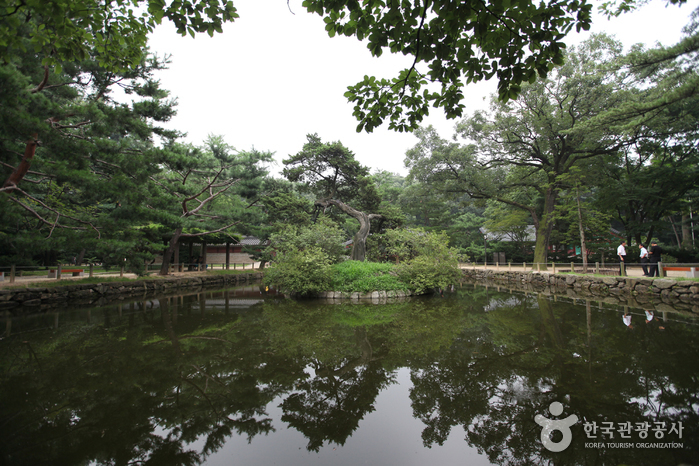 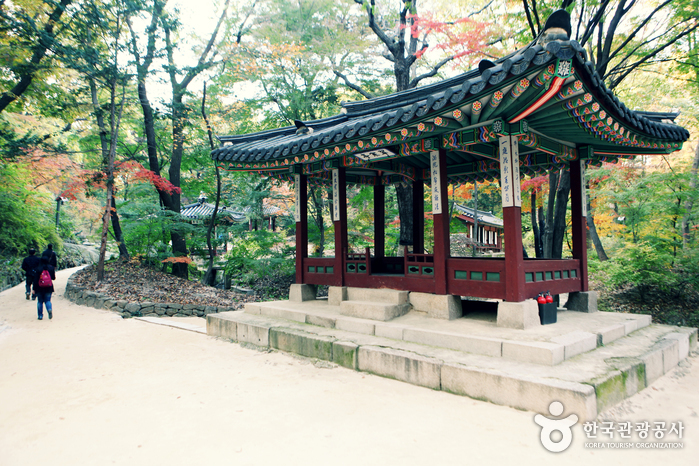 Also, the area is the venue for Yukuijeon Festival in Fall and Seoul Lantern Festival in Winter. 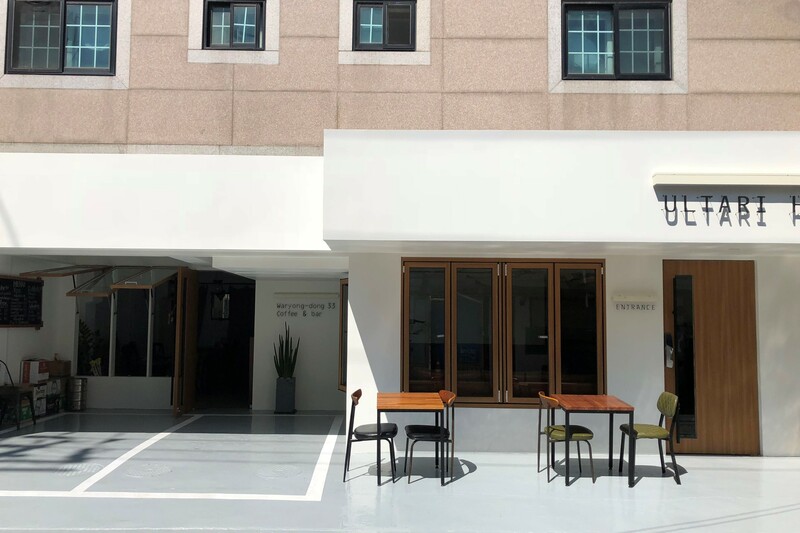 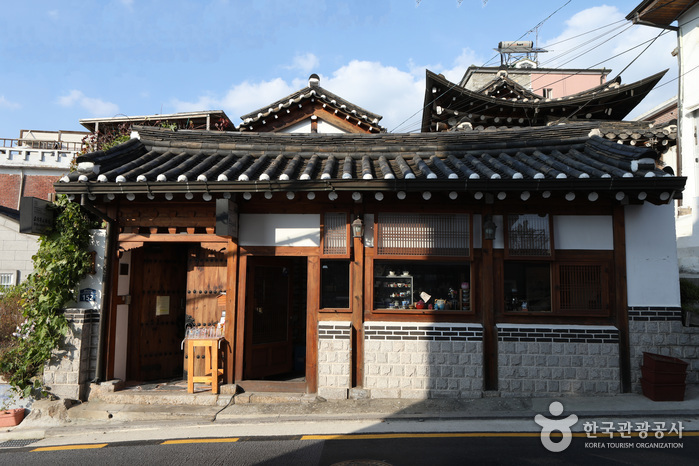 Keeping its traditional scene including narrow alleys, old-fashioned hanok buildings and various stores still fully intact, the tourist zone has enough fun places for sightseeing as well as tasty restaurants in every corner for a more enjoyable visit. 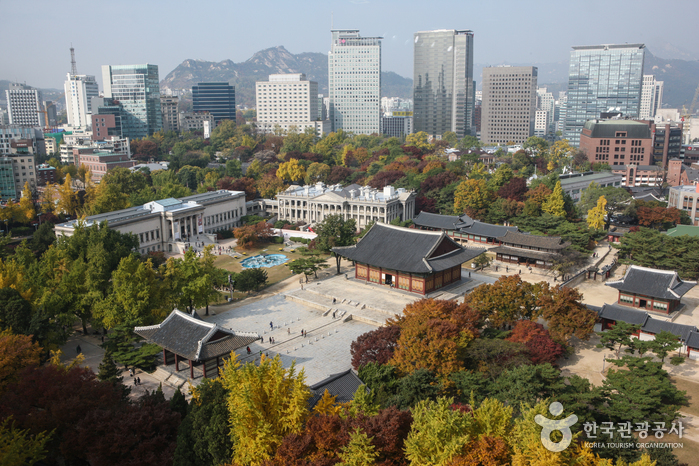 27 parking lots are available at ancient palaces, arts galleries and around Cheonggyecheon Stream. 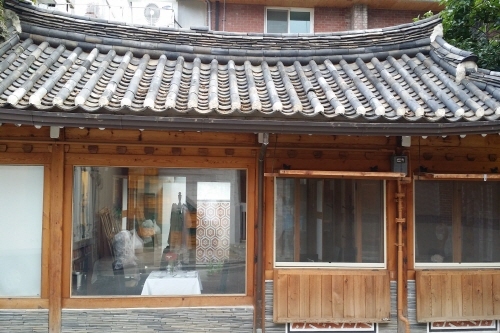 Tourist information center, interpretation center, luxury hotel, tourist hotel, duty-free shop, tourist restaurant, etc. 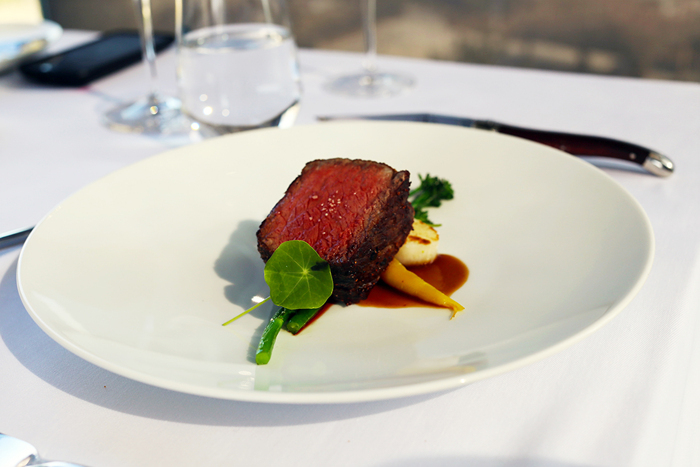 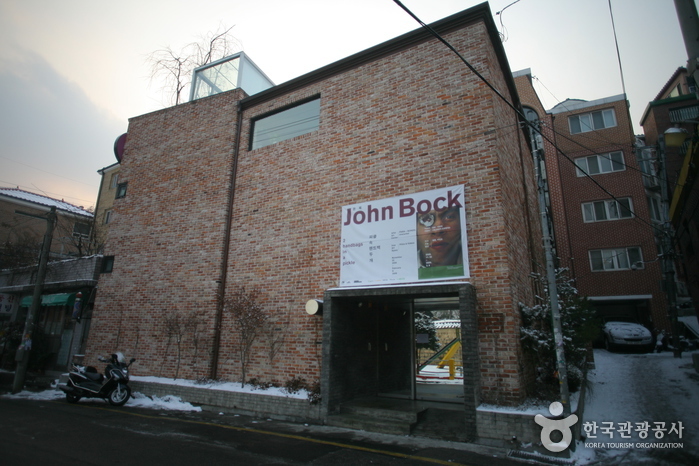 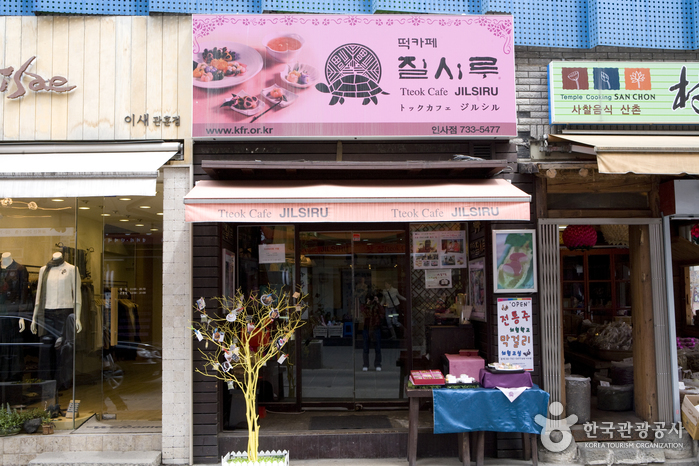 Amenities including restaurant and tourist information centers are available near Cheonggyecheon Stream. 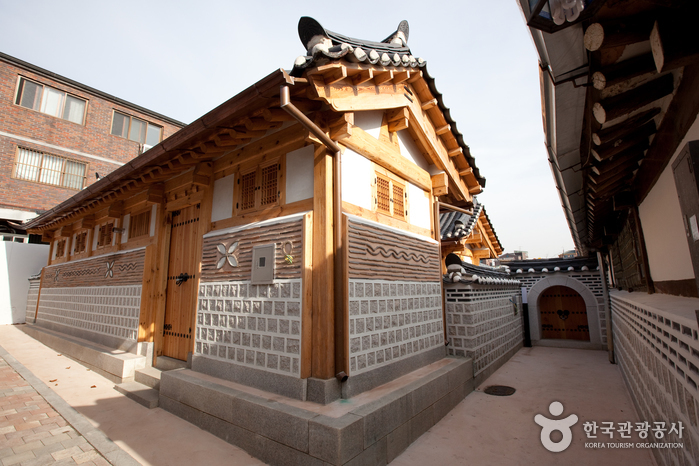 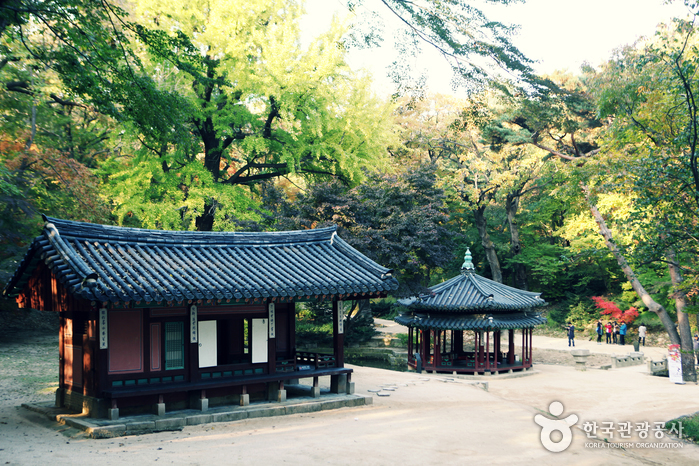 Public restrooms are available at ancient palaces, arts galleries, hotels and Cheonggyecheon Stream. 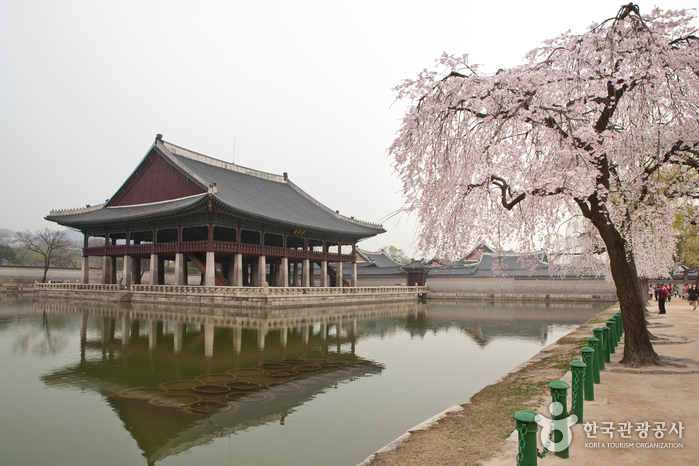 Ancient palaces provide culture and tourism guides in English, Chinese and Japanese at certain hours of the day. 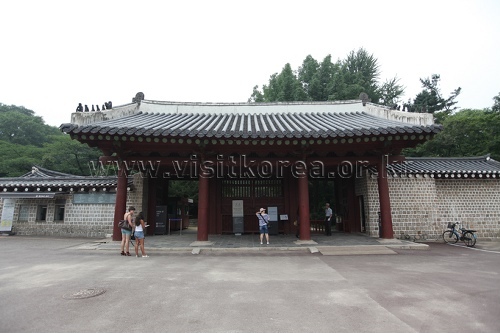 Moving tourist information center provides multilingual tour guides and travel handbooks. 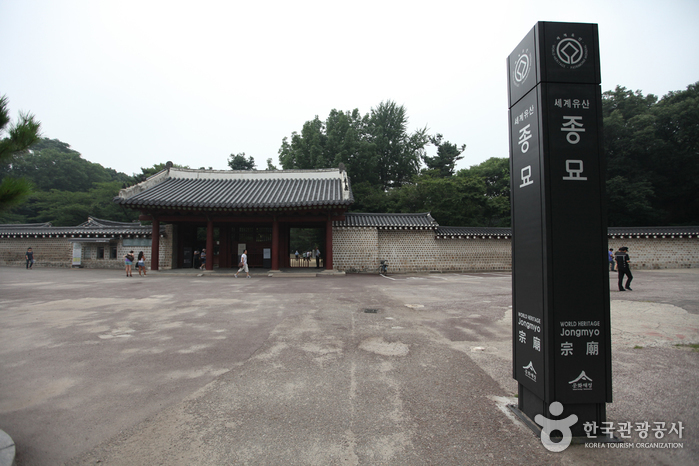 Multilingual handbooks including English, Chinese and Japanese are available at the tourist information centers, ancient palaces and museums. 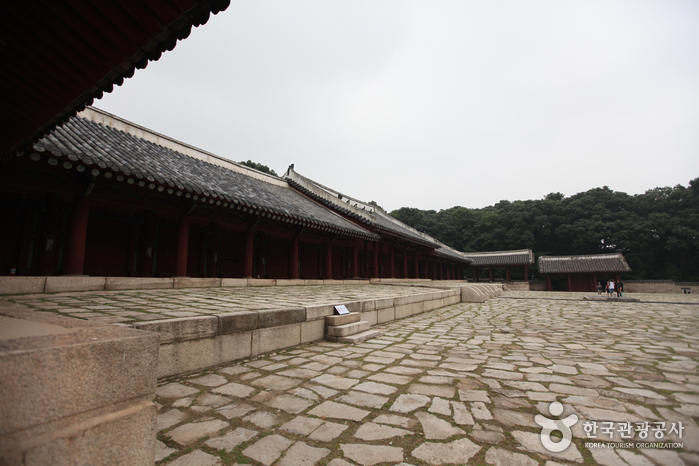 Pets are allowed on the streets and in parks, but not in the ancient palaces, museums and art galleries. 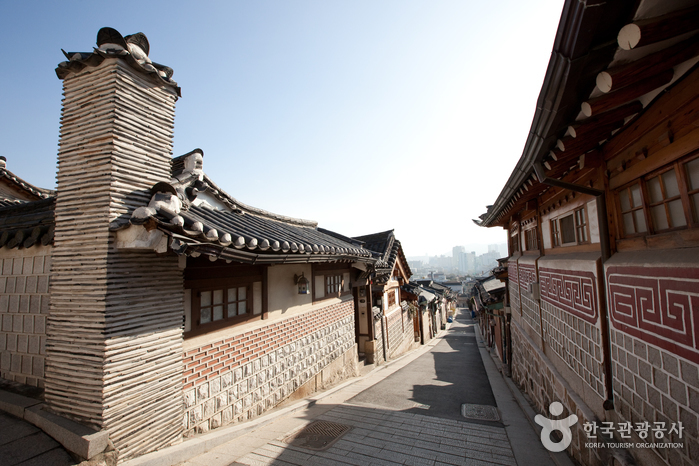 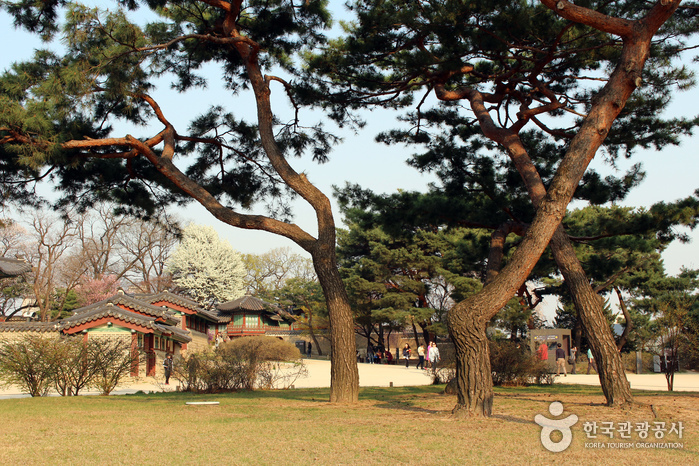 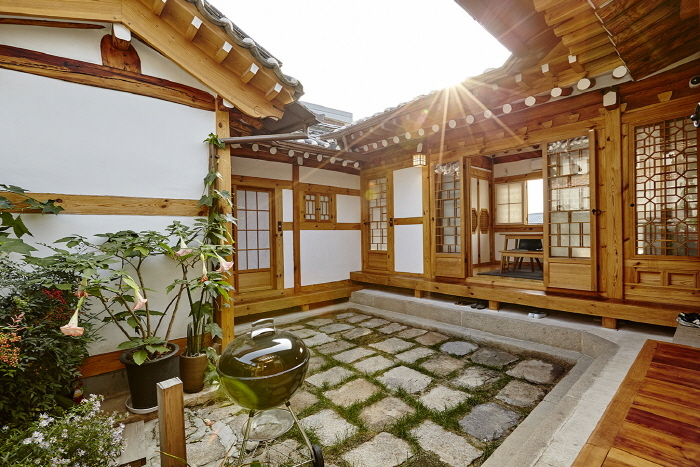 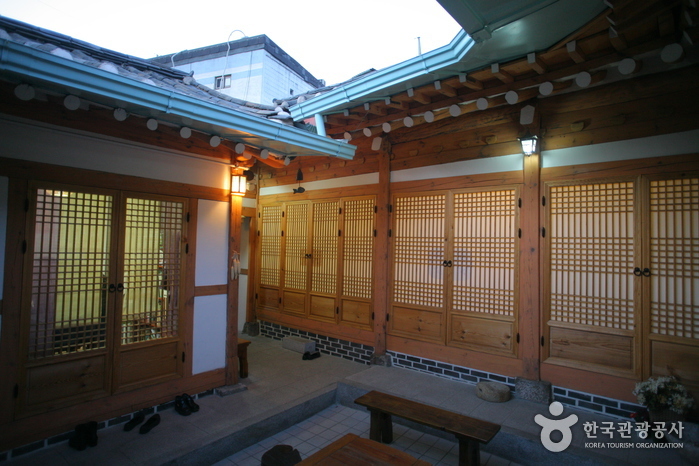 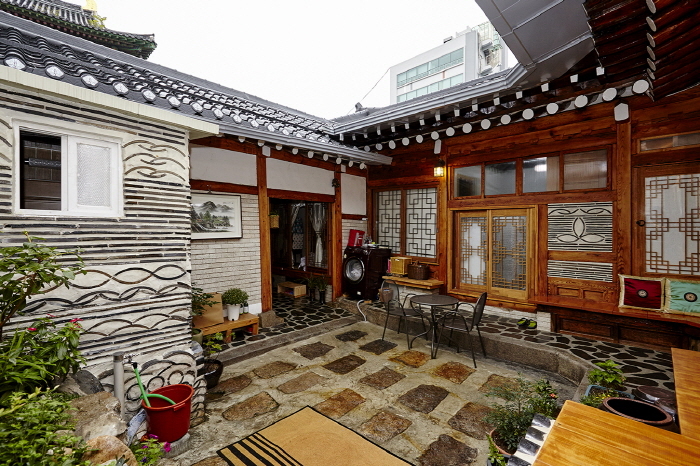 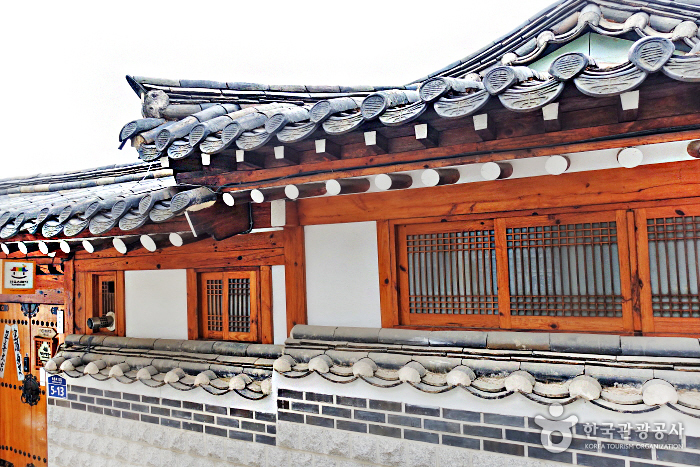 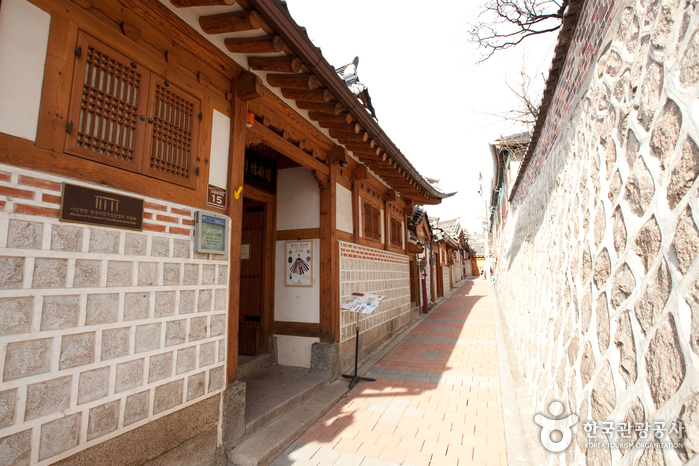 Yoo’s Family is hanok residence occupied the Yoo family. 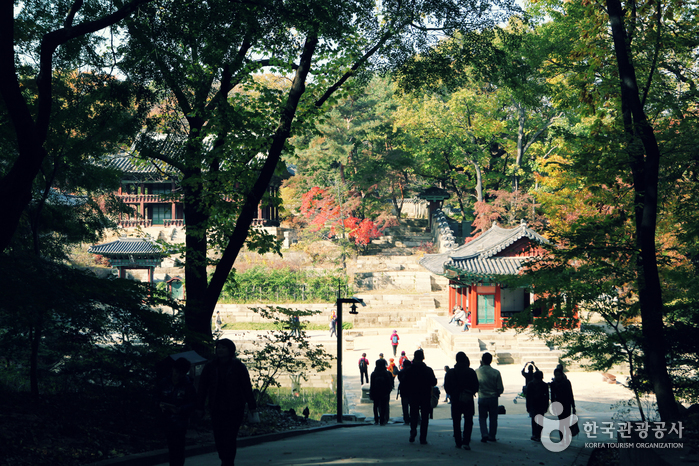 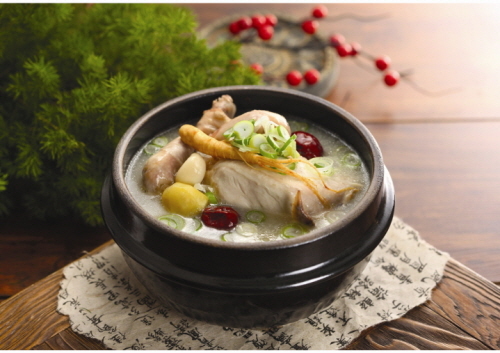 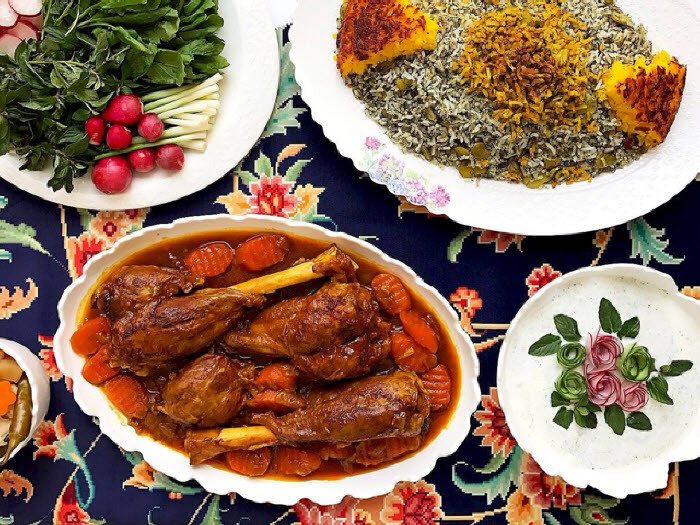 Yoo's Family offers cultural experiences for foreigners interested in Korean culture and customs.